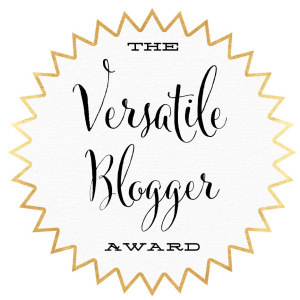 So a while back, I was nominated by BunnerBooky to do the Versatile Blogger Award. Although I already did it, I thought why not again? So here’s take two. 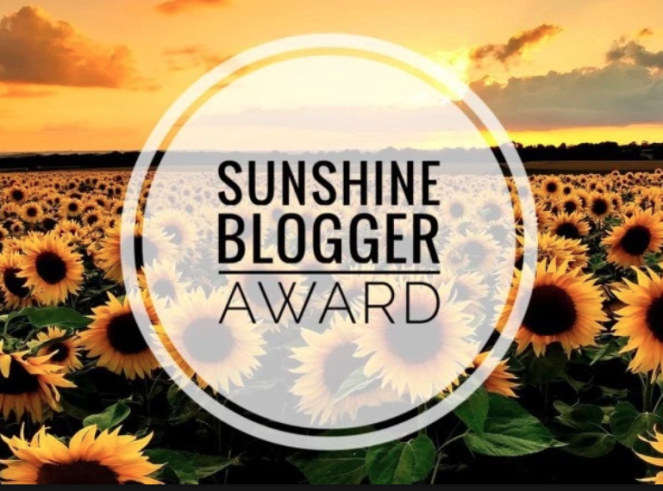 Thanks for the nomination! I watch too many dance videos. I don’t know when this began happening… I think this summer? I love seeing choreography done by Kyle Hanagami and watching Bailey Sok or Kacie Rice dance. It’s just so cathartic. I am in love with Webtoons. Reading Webtoons has resulted in quite a few unexpected binges that may have been coincided with exam season (ooops). Thankfully, my marks didn’t suffer because of them, but I definitely suffered a lack of sleep. Perhaps it’s a good thing they only update once or twice a week. I spend more time planning than doing. I’m those people that love planning what they do during their free time and end up using their free time to plan that they end up having very little free time to actually do things. For example, I’ll spend thirty minutes browsing through Netflix and just have more movies on my to watch list than actually watching them. Same thing for books. It’s kind of sad. Apparently, I enjoy self-deprecating myself. I’ve definitely become more aware of this fact while writing university applications. It’s been a lot of fun making fun of myself, aha. God! I spent a lot of time planning than doing too!